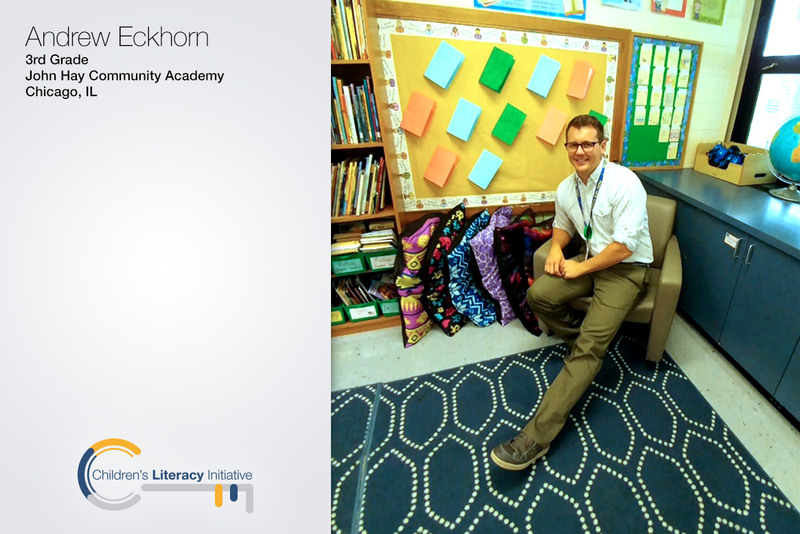 Andrew Eckhorn is a 3rd grade teacher at John Hay Community Academy in Chicago. A teacher since 2012, Andrew discusses his work with CLI and how he has seen improvements in his classroom.What were your initial expectations about CLI? I expected to learn how to facilitate a literacy block (a balanced program of literacy instruction) that would meet the needs of all students in my classroom. How did you feel about CLI after receiving professional development services from them? How has CLI’s trainings and one-on-one and small group coaching transformed your literacy instruction? When I first began teaching, I had no idea how I was going to be able to reach all the different students in my classroom with such a wide range of abilities. After attending professional development and speaking with my coach, I was introduced to multiple strategies that worked with all different students. I now feel comfortable in making everyday decisions on how and what to teach each child based on their individual needs. I am now considered a model teacher at my school, which means I can assist other teachers in planning their literacy instruction. 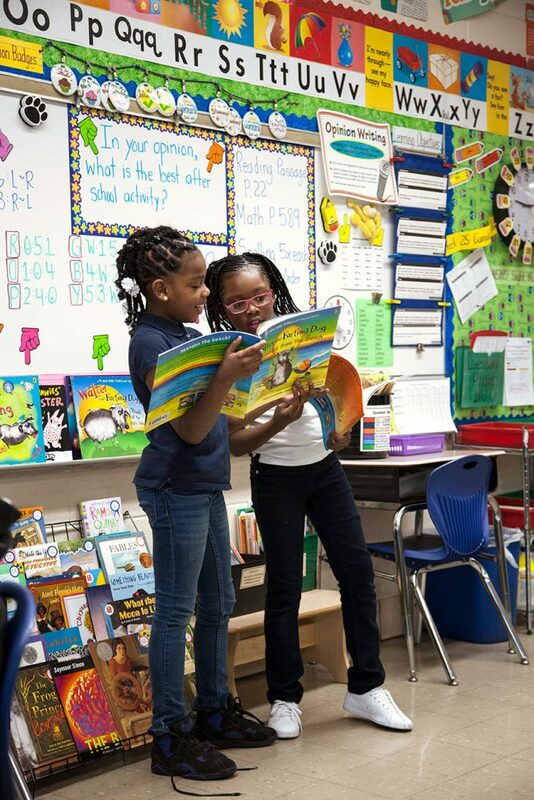 CLI’s goal is to create a “sustainable, school-wide culture of literacy that introduces students to the joys of reading, writing, and life-long reading.” How have you seen this develop in your classroom? I have seen students in my classroom that were not interested in reading at all become students that get excited to have time to read independently in class now. How has your use of CLI best practices helped your students’ learning improve? What changes have you seen due to your use of CLI practices? My students reading scores on the NWEA test (Common Core aligned educational assessment) show great growth each year. Although [we] still need to work on meeting attainment standards, my students are beginning to show higher growth than most of the other classes I have taught before. Support teachers like Andrew & help increase students’ early literacy rates.